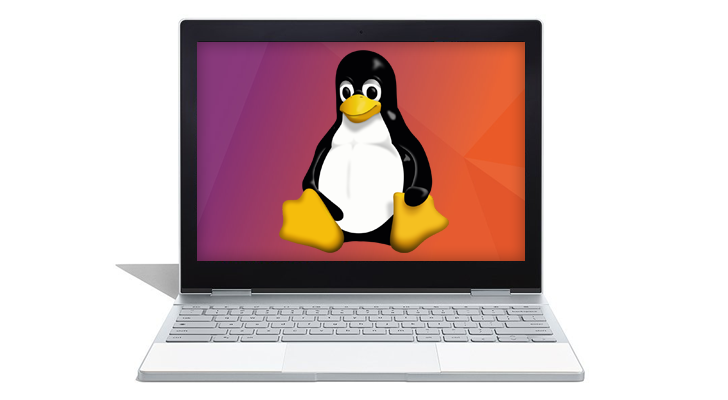 The first evidence of Linux application support on Chrome OS appeared in February, and more details have continued to trickle out since. Earlier this month, a Terminal app began appearing on Chrome OS Dev, confirming that "your favorite native apps and command-line tools" would be supported. Google has also been working on its own GTK theme, so Linux apps feel right at home on Chrome OS. 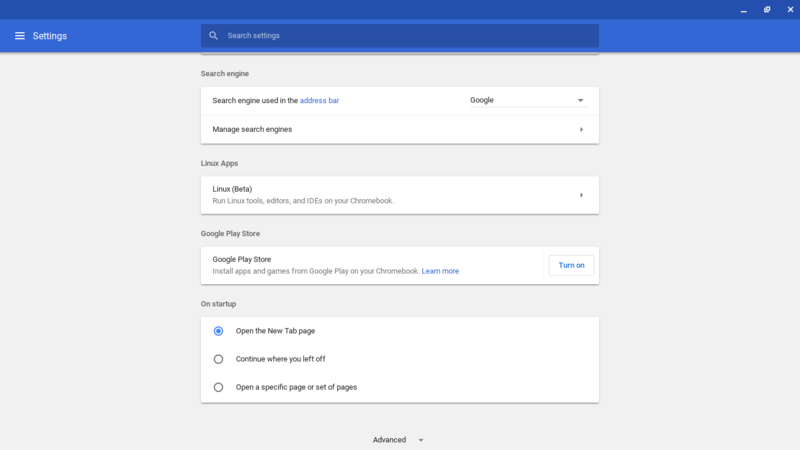 Less than a week away from Google I/O (where this will probably be officially announced), a new settings option for Linux apps has appeared on the Chrome OS Dev channel. It's titled "Linux (Beta)," with the description, "Run Linux tools, editors, and IDEs on your Chromebook." From there, you can fully enable the Linux container. One Reddit user said they were able to install Steam, but GPU acceleration is currently broken, so most games are too slow to work. The feature also seems to be limited to the Pixelbook, at least for now. Attempting to enable Linux app support on other models, like the Samsung Chromebook Pro, results in error messages. It's exciting to see so much progress in such a short time. Hopefully this will start rolling out to all Chromebooks soon.